Looking for a great electrician in Cronulla? Our team of licenced electricians offer a huge range of electrical services throughout Cronulla in the Sutherland Shire, Sydney. Our experienced electrical professionals specialise in providing practical, efficient solutions for all electrical problems. We can cover all of your electrical needs from electrical repairs and switchboard upgrades to the installation of powerpoints, lights, data cabling and TV antennas. 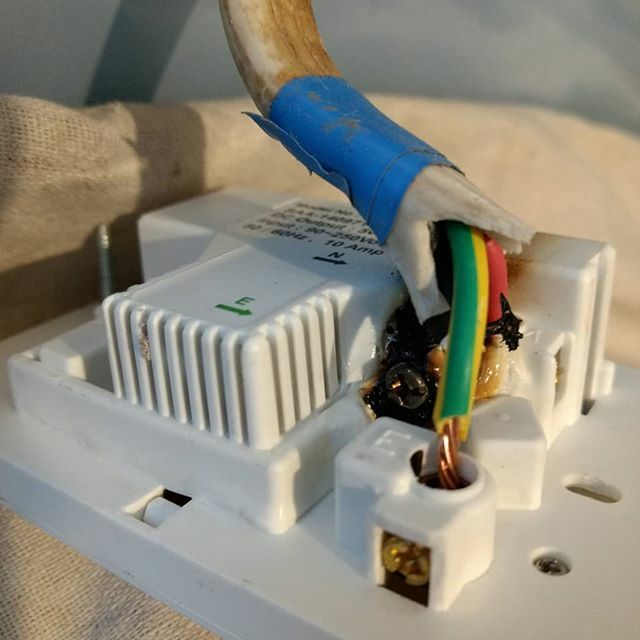 Our team of dedicated electricians can have it sorted. Emergency electrical problems require prompt attention to ensure basic services for your home or business. Powerix team respond quickly for urgent issues such as no power, repeated safety switch tripping, or burning smells in the switchboard. Call 0406 244 586 for the next available electrician in the Cronulla area. Every member of our team has gained years of experience in the electrical industry ensuring that we can offer you a high standard of service and workmanship on every job. Great customer service and satisfaction is our top priority. All electrical work is 100% guaranteed. We clean up after every job. Powerix provides upfront fixed pricing where possible. For the very best in electrical services from our Cronulla electricians contact our team on 0406 244 586 or complete our quick online electrician booking form today.